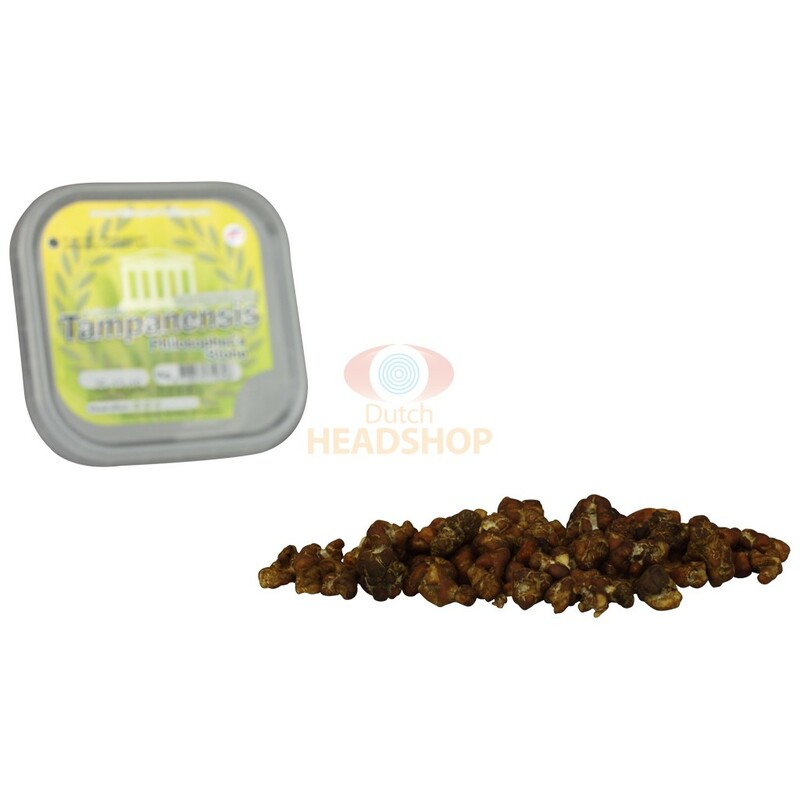 The Tampanensis Magic Truffle is very suitable for the novice user! They are less powerful than the average truffle. Truffles resemble mushrooms in many ways. They both have the same substances, which mean they in principle have the same effect. These truffles give you a tingling feeling and a sense of euphoria. Colors appear more vivid and music sounds more intense. You have never used truffles before and you are curious about its effects? Then this is the perfect truffle to start with. You never used magic mushrooms or truffles, and you are curious about its effects? Then we have the perfect truffle for you. 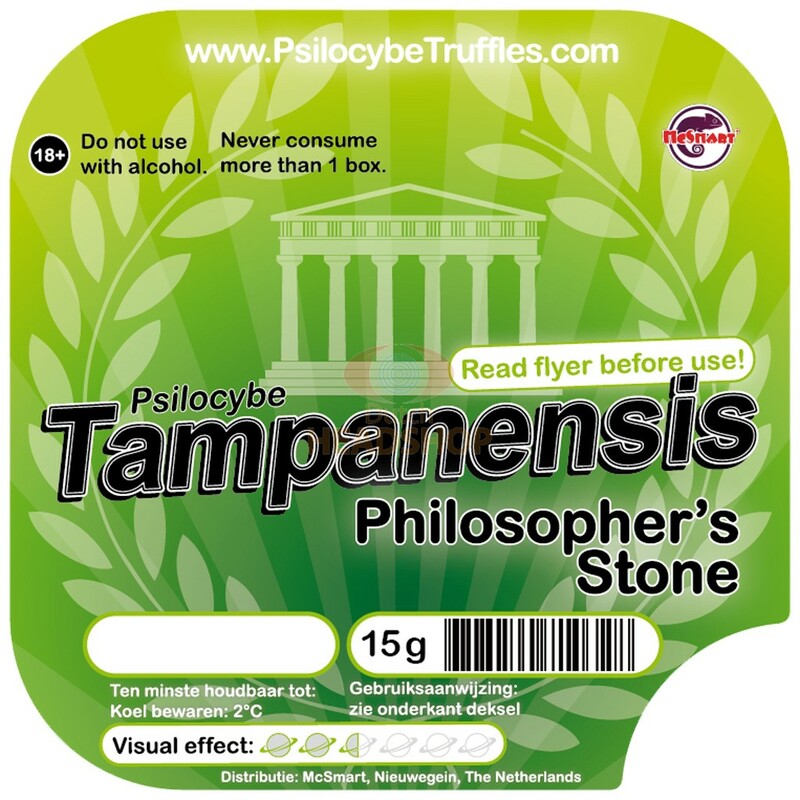 The Tampanensis Magic truffle is very suitable for the starting psychonaut because they are not as powerful as the average truffle. Truffles are a type of fungi, just like mushrooms or the famous magic mushrooms. The active substances of magic mushrooms are psilocybin, and also psilocin is present in truffles. 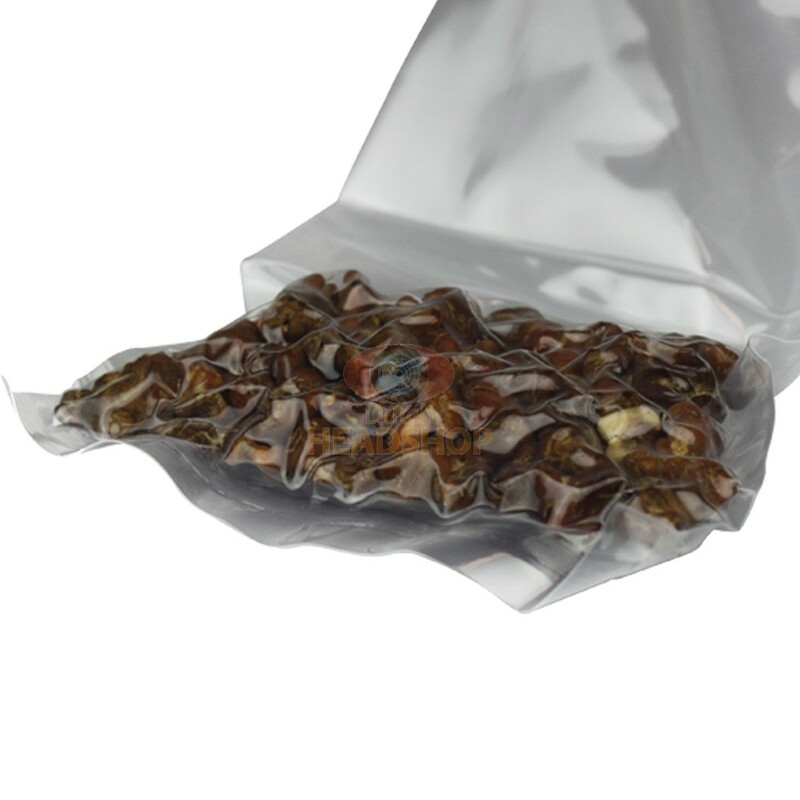 The means that the effect of magic truffles is almost the same as with magic mushrooms. What happens when I take in truffles? Simply said, it changes and expands your consciousness because it allows more passing of information through the filter between consciousness and the outer world. This will make you more conscious about things you normally do not observe. 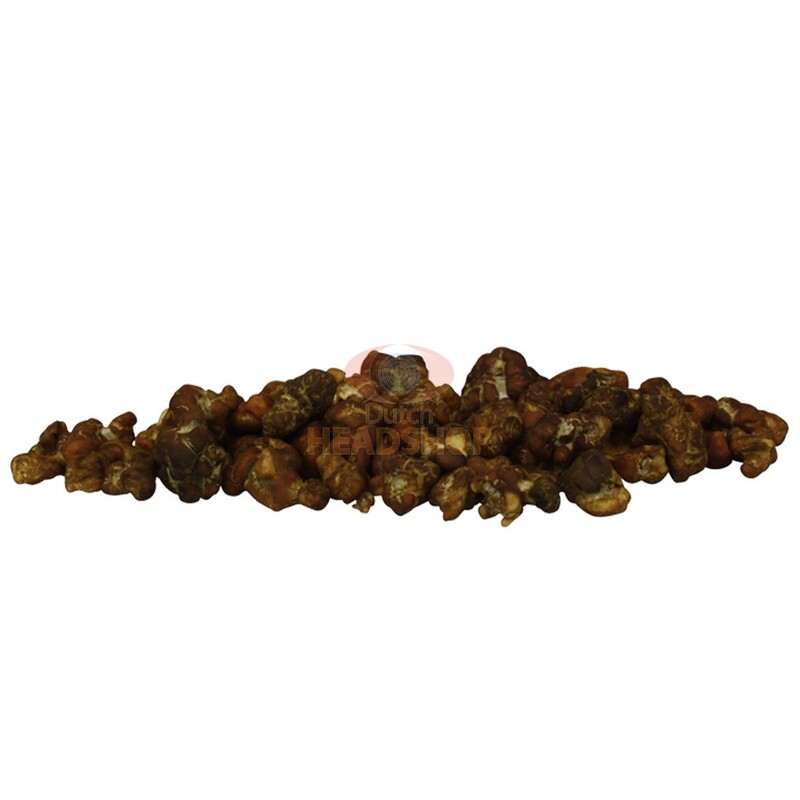 Truffles provide a tickling feeling in the body and sometimes even cause a sense of euphoria. Colors appear more lively and music is more intense. Doors in your mind are opened; doors you didn't know even exist. So you can learn about yourself in a completely new way. If you are a starting user, we recommend to start with a maximum of half a box of truffles. After about one and a half hour you can perfectly feel whether you would like to take in the rest as well. A too high dose can lead to a bad trip. And even though it's not dangerous, it is still unpleasant. Never combine truffles with alcohol or drugs. This can lead to very dangerous situations! For the best effect, you can best consume truffles on an empty stomach. They can be consumed or you can steep tea from it. The taste of truffles is not so good, to say the least. To mask the taste, you can eat a sweet at the same time, for example. It is true that the more you chew the truffles, the better the effects.